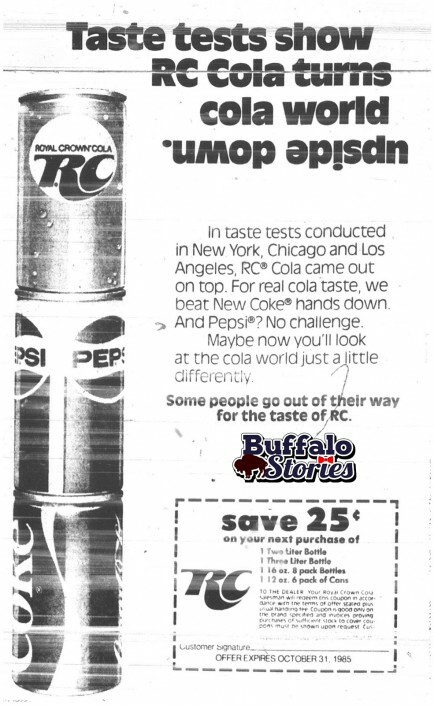 The cola wars were fierce, and all children of the ’80s certainly had picked a side — even if they didn’t always get to drink Coke or Pepsi. 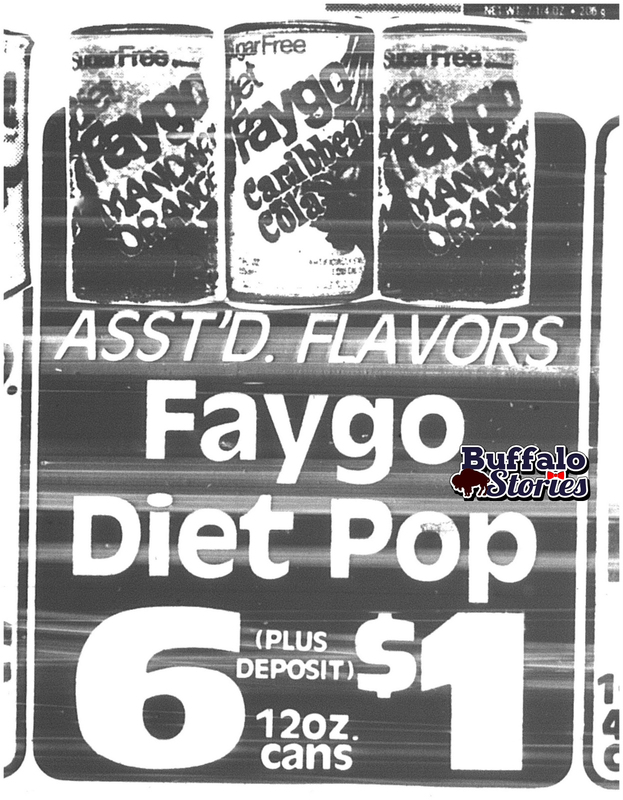 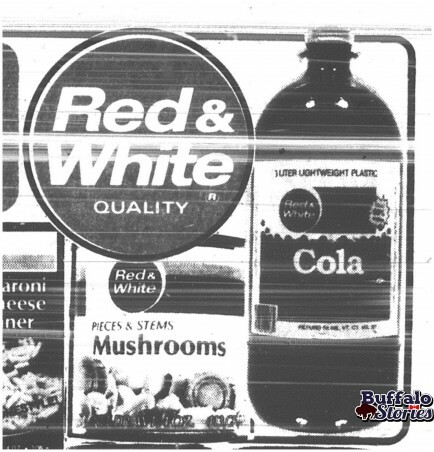 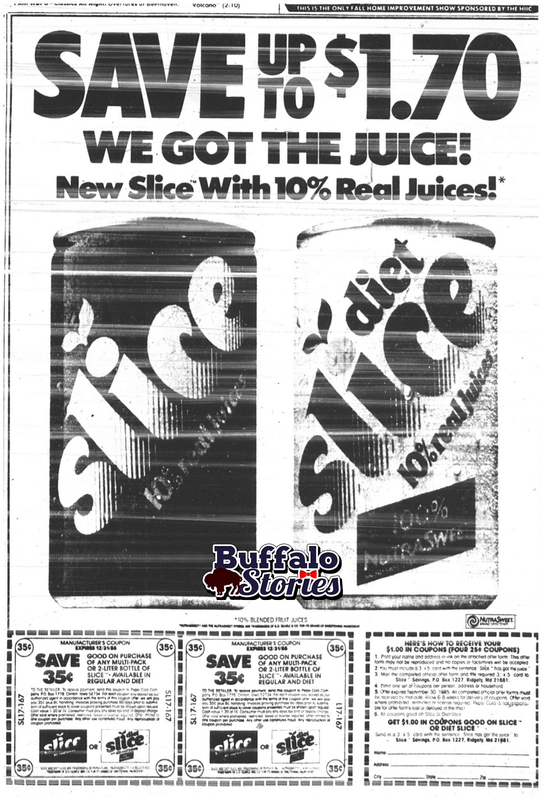 Thrifty Buffalonians have always enjoyed off-brands of almost anything. 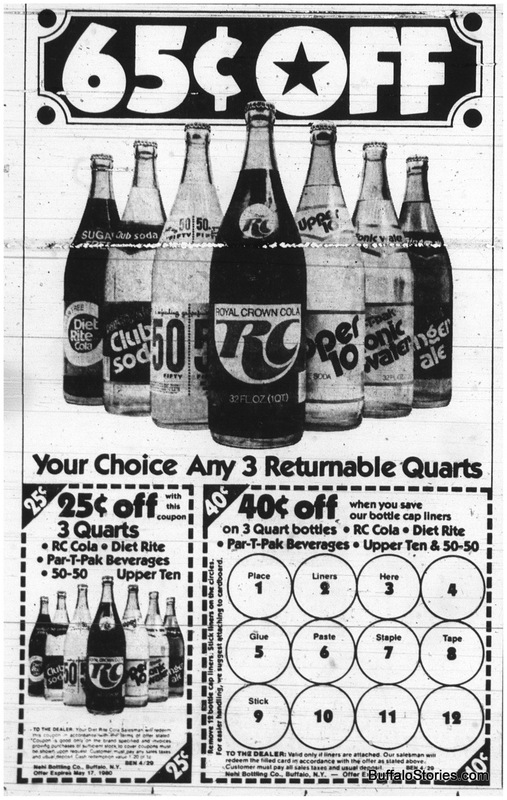 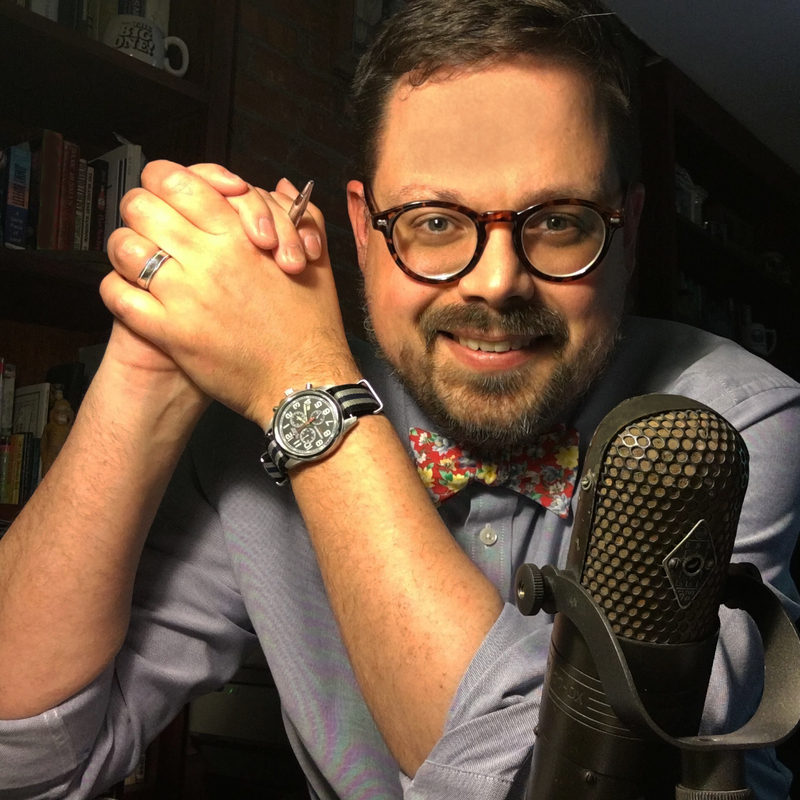 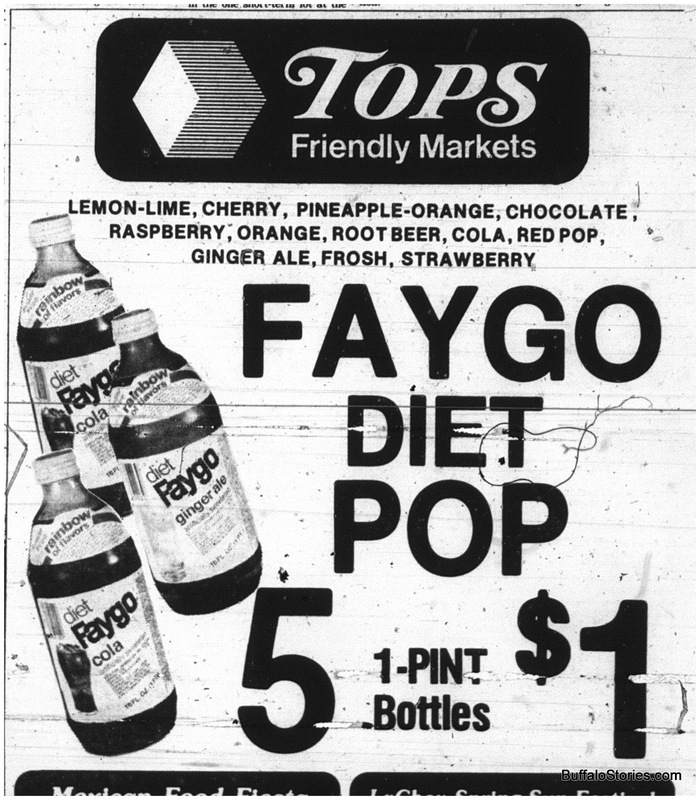 Supermarkets and department stores like Tops, Bells, Super Duper, Twin Fair and Two Guys, among others, offered store-brand soda pop, but brands like Faygo and the RC Cola family of beverages were considered a slight step above — even if they weren’t in the trenches of the cola wars.